YOU ARE TRYING TOO HARD TO BECOME SOMETHING YOU DON'T WANT. 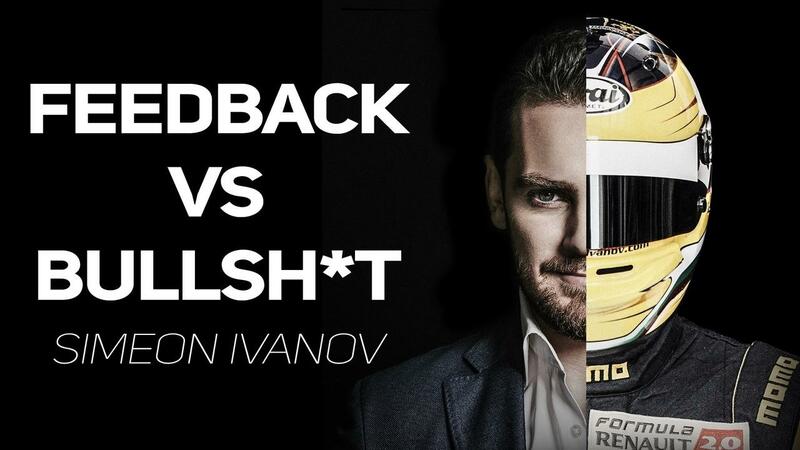 SIMEON IVANOV is an entrepreneur, author of 0.1%, host of the 0.1% podcast, and ex-professional formula racing driver. 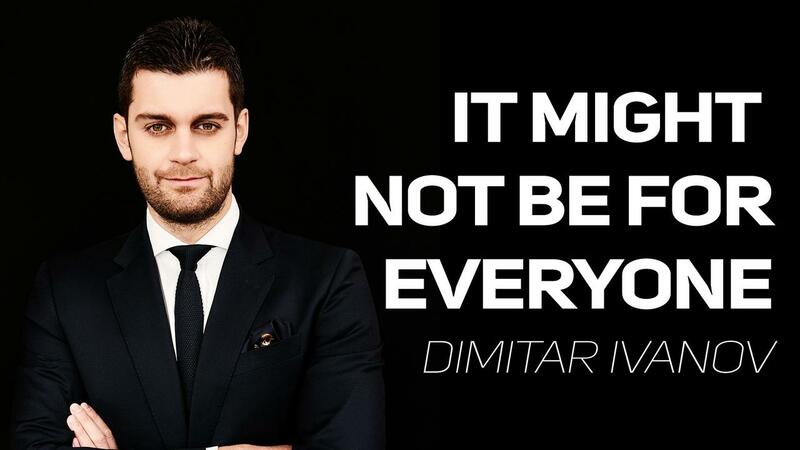 After graduating, he started a medical company with his brother, growing it from zero to a $15M business in just five years. 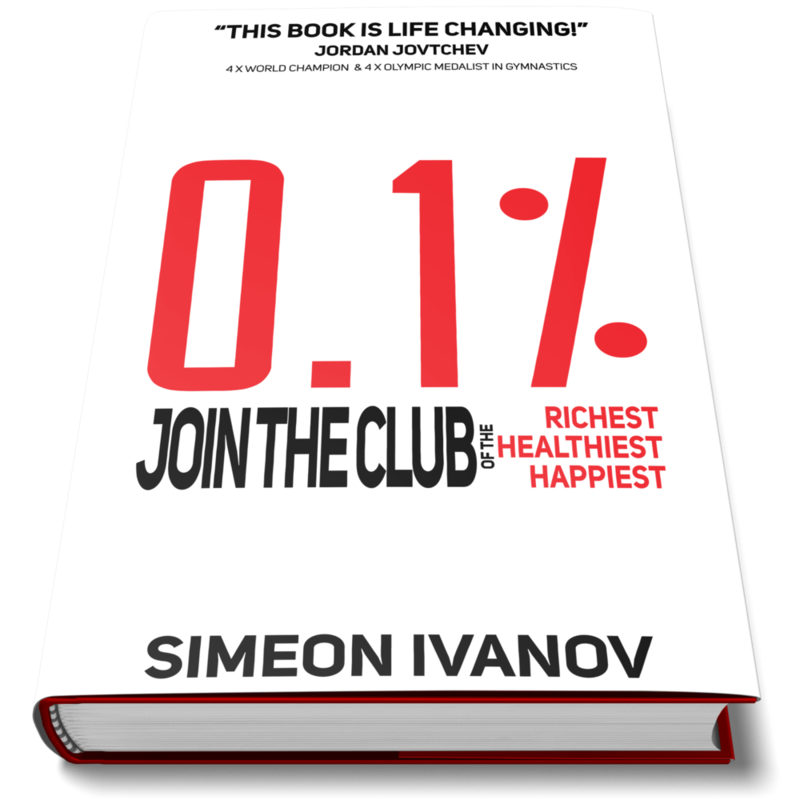 After selling the business in Bulgaria, Simeon moved to the United States with the goal of attempting to write the most valuable book that was ever written. Simeon’s name was on the list of the “World’s Top 100 Most Popular Racing Drivers” in Driver Database 2007 classification. He was awarded the “Best Racing Driver of The Year” twice in the two years he raced in his country. He won the South-East European Karting Championship twice in two attempts in his first and second racing seasons. He raced in Formula Renault 2.0 and tested in the World Series Formula Renault 3.5 in 2007, which made him one of the very few racing drivers to reach a step below F1 in just a five-year racing career. He currently lives in Los Angeles with his family. We are all trying too hard to become something we don't want. 0.1% is not about being better than someone. It doesn’t mean making more money than 99.9% It means making more money than you’ll ever need to live the life you dream of living. It means using up the maximum potential you were given for experiencing happiness and perfect health. 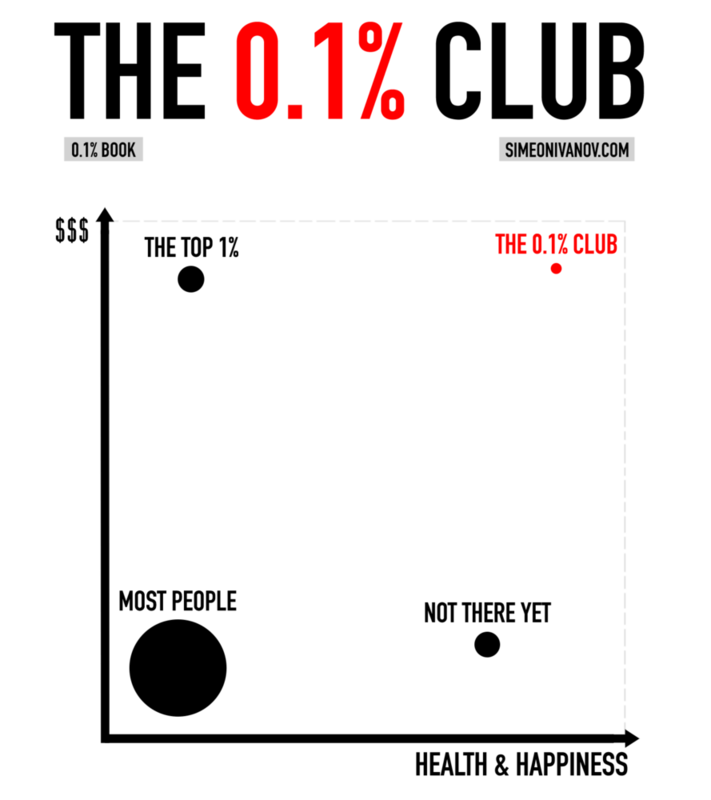 The members of the 0.1% Club don’t compete with the rest. They compete with the best they could ever be. The 0.1% play a whole different game. It’s not about being financially free. It’s not about being healthy, or living a happy, exciting life. It’s about all those things together. That’s a whole new approach to life. 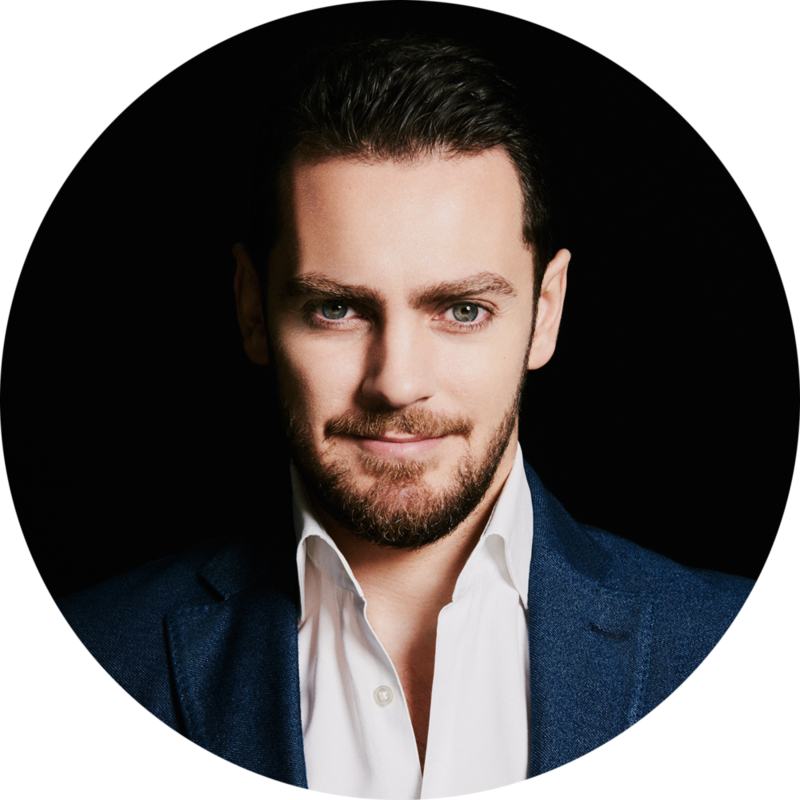 After years of testing, after all experiences as a professional racing driver, an entrepreneur, a Neuro-Linguistic Programming Coach, and simply a human being that wants to grow, I've narrowed down a set of skills, routines that help me live better, more productive days and a more exciting life.